For the equation, “y = mx + b”, m is the slope of the line that is multiplied by x and b is the y-intercept or we can say the point where the line will cross the vertical y-axis. This is a sensible equation that can also be named as the slope-intercept form. Designing a graph from this equation is easy especially when values are simpler. In this post, we will discuss almost every aspect of the graph and formulas for x and y-intercepts. Also, you would know the real-world application of slope intercepts and how to model the equations in practical terms. This is not possible to understand graphs your own. You need a teacher who can guide you and lots of practice to reach the conclusion. You should know how graphs are designed when the value of x-variable increases and the value of y-variable increases over time. The concept can be more useful when you consider the same for the real-world problems. The graphical representation of x and y is quite simpler. The x-intercept is the point where the graph crosses the x-axis. The y-intercept is the point where the graph crosses the y-axis. The x-intercept of a line will give you an idea of the point that crosses the X-axis. In the same way, y-intercepts are the values where the line crosses the y-axis. A slope is a linear equation that works with changes over a particular time span. The equations would help you to know how something can be defined once changes happen. Take an example of population growth, how will it increase through a fixed amount over the year. For every year passes, the population will increase based on fixed time intervals. So, you can understand the rate of increase in population with the help of graph linear equations. m = is the slope of the line. c = is the intercept of the line. (a,b) is a point on the line. Once you have understood the concept of the slope then we will discuss the intercept definition ahead. When the value of x = 0 then the value of y will become the y-intercept. In reference to the real-world problems, y-intercept value is the starting value of an equation. Once you will understand the slope and the intercept, this would be easy for you to work on mathematics problems too. Till the time, we have discussed the basics of x and y-intercept formulas that can be used to calculate the values at any given point over time. You just have to put the values and calculate complex math problem in minutes. c is the intercept of the line. 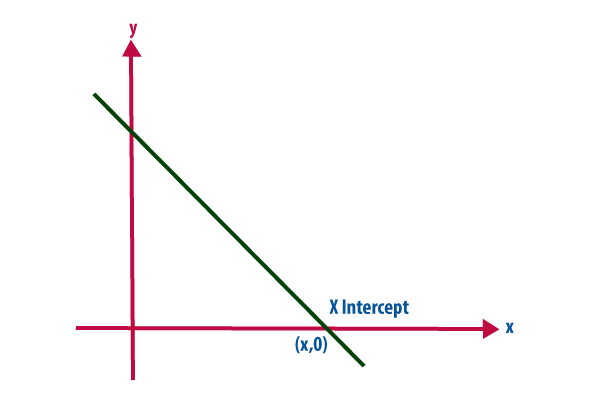 As discussed earlier, x-intercept is the value where the line crosses the x-axis. 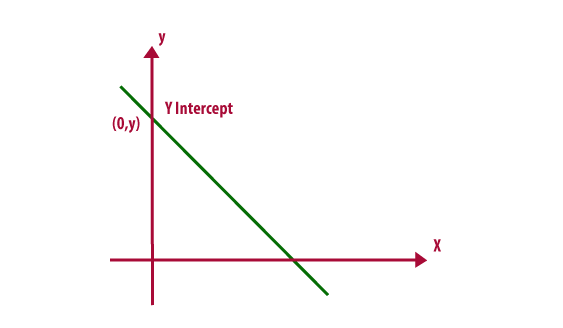 In the same way, y-intercept is the value where the line crosses the y-axis. In the beginning, when sociologists started keeping track of population growth, they faced a lot of issues in data management. The best solution was a graphical representation of data where growth and decay can be shown in terms of equations and graphs and they are easy to understand as well.